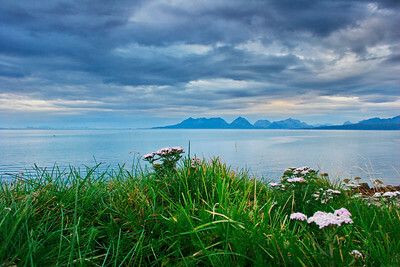 Børra lighthouse on Andøya, an island belonging to the Vesterålen archipelago in northern Norway. 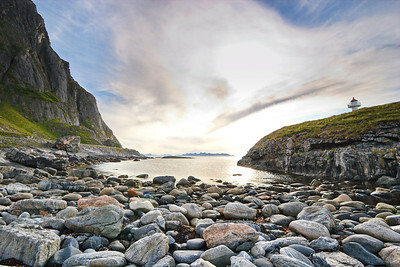 The rocky coast of Andøya, an island belonging to the Vesterålen archipelago in northern Norway. 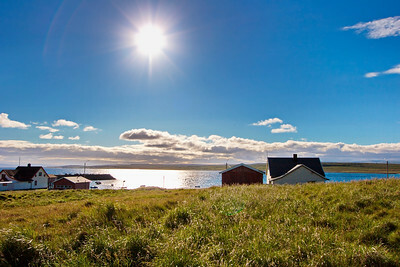 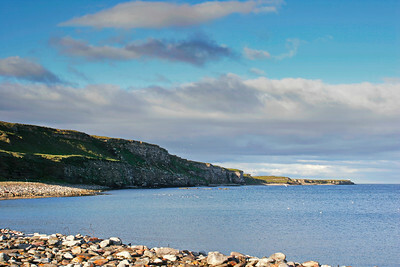 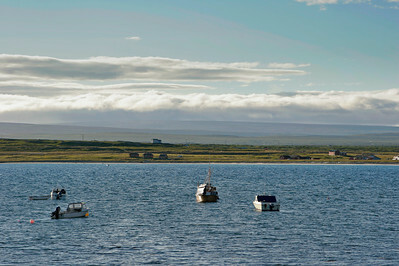 Achillea flowers are growing on the coast of Andoya, an island belonging to the Vesteralen archipelago. 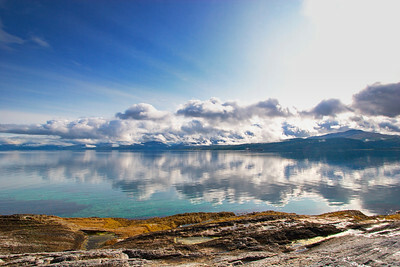 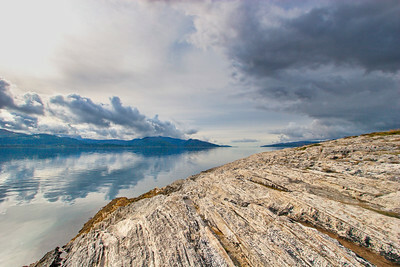 Clouds are reflected in a fjord on Andoya, an island belonging to the Vesteralen archipelago. 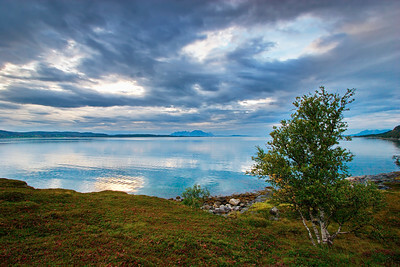 View from village Aun near Harstad in northern Norway. 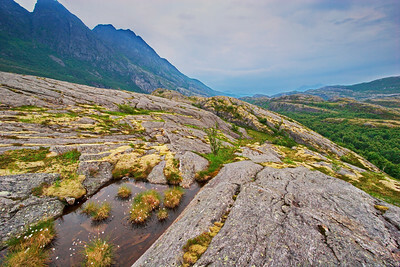 Lichen and cottonsedge plants are growing on the fjell near Bodø in Nordland, Norway. 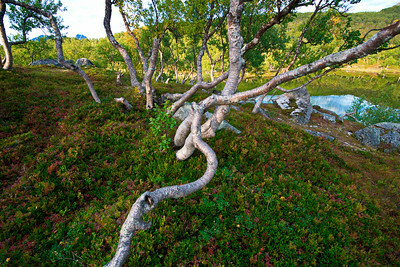 Lichen and mosses are growing on the fjell near Bodø in Nordland, Norway. 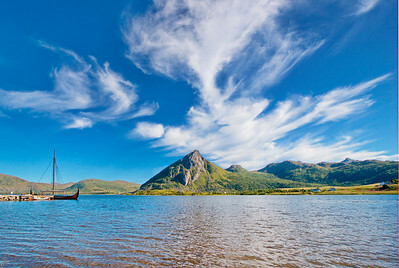 Viking ship moored at a fjord near Borg on island Vestvågøy, Lofoten, Norway. 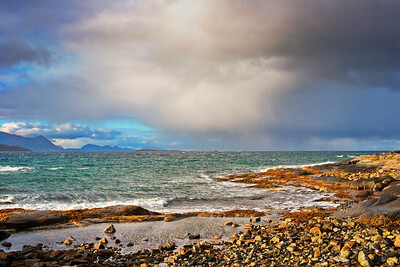 Stormy coast near Borkenes on island Hinnøya in northern Norway. 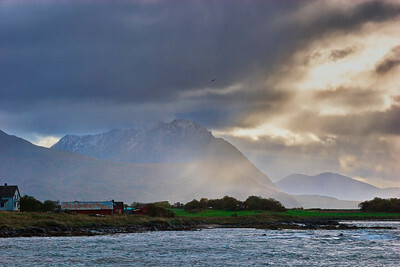 Rain showers are lashing the coast near Borkenes on island Hinnøya in northern Norway. 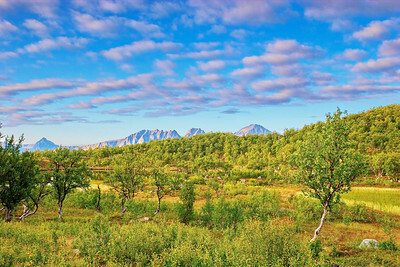 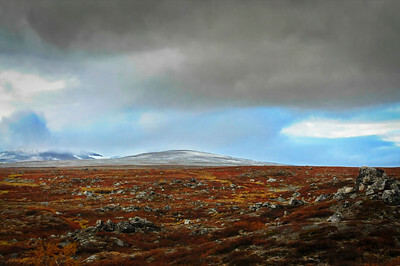 Brush is growing on the barren fjell near Salten in Nordland, Norway. 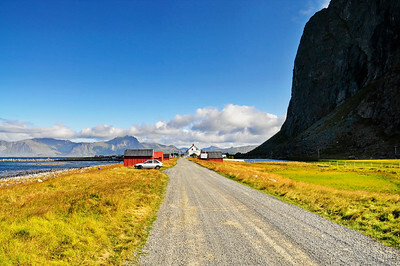 Gravel road to the village Eggum on Lofoten in Norway. 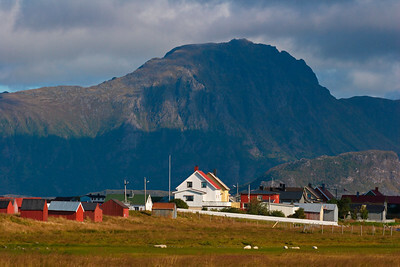 The village Eggum on Lofoten in Norway. 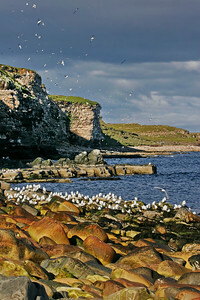 Sea-bird colony with sea-gulls Rissa tridactyla on island Ekkeroy at Varangerfjorden in arctic Norway. 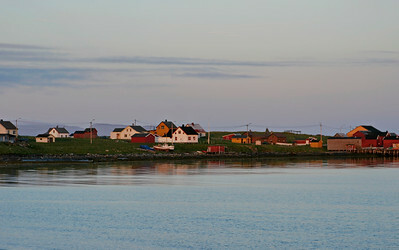 The midnight sun is coloring the village Ekkerøy at Varangerfjorden in arctic Norway in reddish colors. 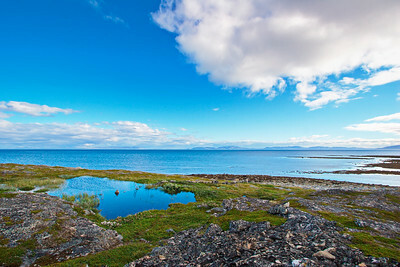 The coast of Varangerfjorden near Ekkerøy in arctic Norway on a sunny summer day. 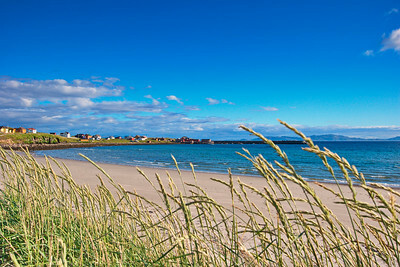 The sandy beach of village Ekkerøy at Varangerfjorden in arctic Norway. 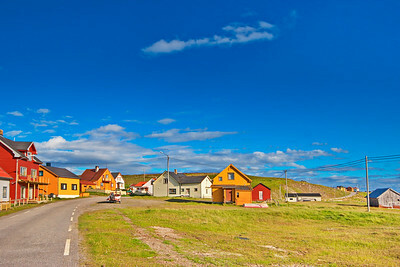 The bright summer sun is illuminating the village Ekkerøy at Varangerfjorden in arctic Norway. 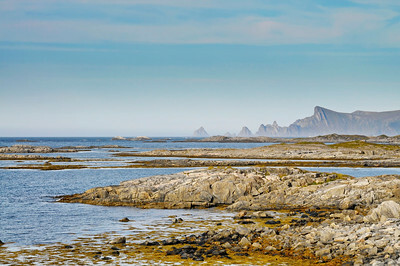 Sea-bird colony with sea-gulls Rissa tridactyla on island Ekkeroy at Varangerfjorden in arctic Norway on a summer day. 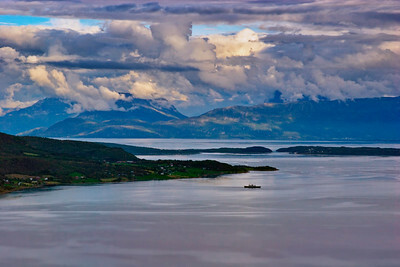 Fishing boats moored at the coast near Ekkerøy at Varangerfjorden in arctic Norway. 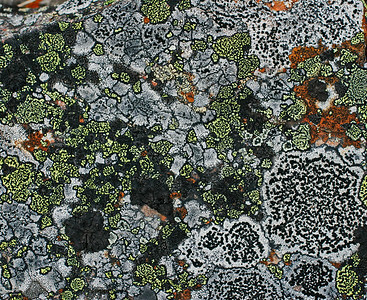 Various mosses and lichen cover a rock at the coast of Varangerfjorden in arctic Norway. 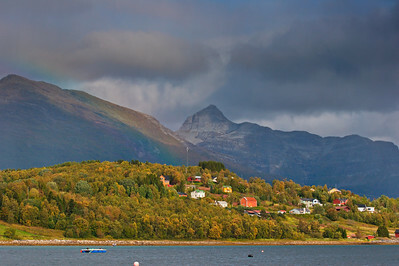 Houses at the coast of Ofotfjorden near Evenes in northern Norway. 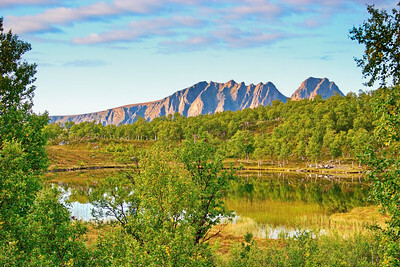 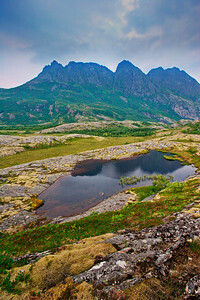 Mountains are reflected in Ofotfjorden near Evenes in northern Norway.